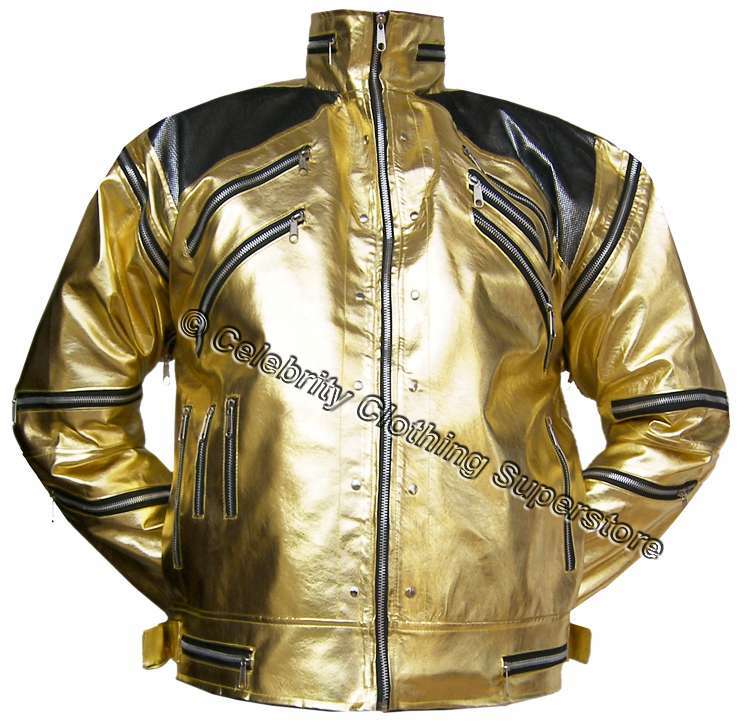 LATEST NEW STYLE FOR ALL MJ FANS! NEW STYLE! UNISEX - Beat It jackets, you may order this jacket in any other color you require, Be a bit different! why not! 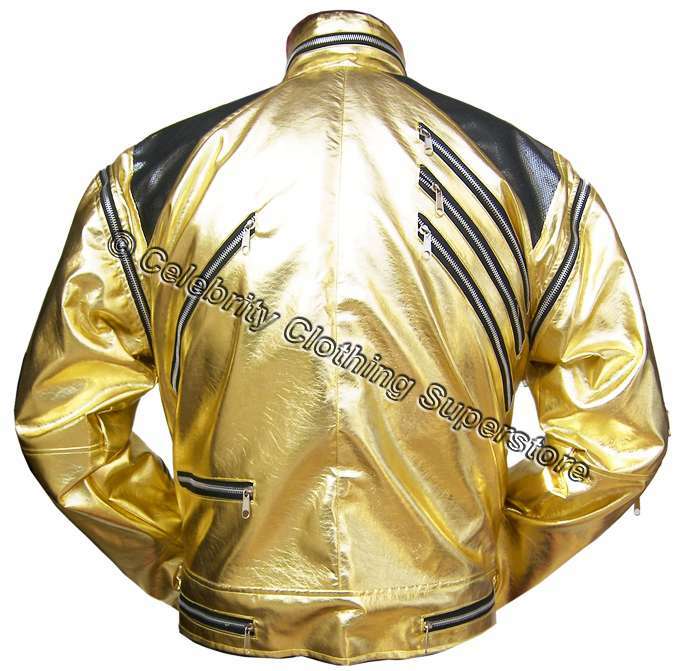 Beat It Jacket is a must for all fans and impersonators around the world! Production time is fast at just 5 - 7 days or less, as soon as your purchase is finished we ship your parcel FAST guaranteed and fully insured.